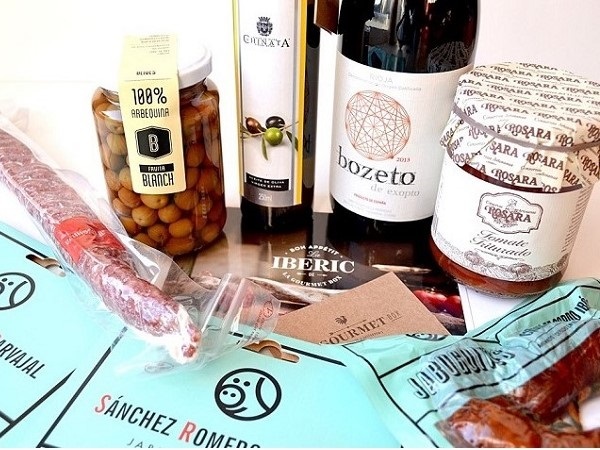 Looking for gourmet, premium and surprising business gifts? Do you want to find something a bit more striking than the classical chocolate box? 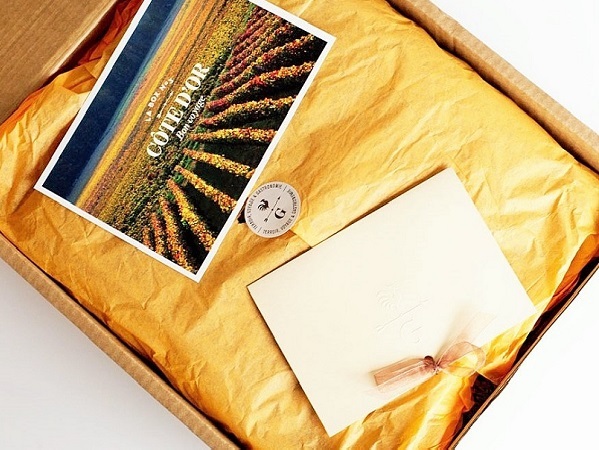 The possibility to personalize each of your gourmet gifts according to their recipient(s)? 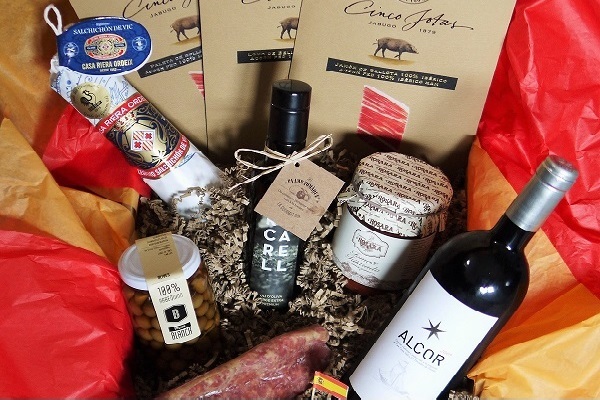 Would you like your corporate gifts to be original, elegant and gourmet with an artisanal quality touch? You need to have these business gifts delivered quickly in the UK but also in Europe without having to worry about follow-up? Looking to build customer loyalty with business gifts that last over time? Would you like to celebrate an event with your team by enjoying a turnkey gourmet aperitif? You have a defined budget and want us to adapt to your needs with interesting proposals? If you are facing one of these issues, LA GOURMET BOX surely has an effective answer to give you. Offering La Gourmet Box means associating your image with a premium gourmet brand, inviting your customers, partners and teams to experience an exceptional gastronomic moment, offering them a fun and original way to travel around France and/or Spain to discover the traditional and authentic flavours of their regional gastronomy. The "good" gift is an art as complex as it is subtle. It must intrigue, surprise and above all, make smile and pleasure! And if it can also positively mark the beneficiary and be personalized and original enough to make him feel unique, it will be all the more appreciated! It is with this philosophy that we have imagined our gourmet boxes. Because we all know what a pleasure it is to receive an elegant and personalised box filled with delicious food and wine at home or at the office... Sure to delight lovers of French food, fans of Iberian flavours, foodies always on the lookout for new, unusual, surprising taste sensations... La Gourmet Box offers gourmet gift baskets and boxes for every occasion. You can't go wrong with La Gourmet Box! 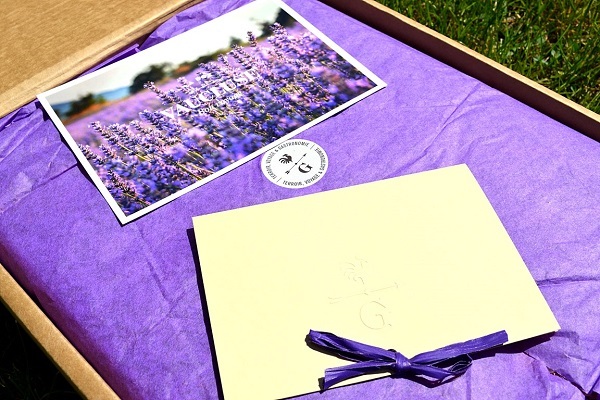 - Personalization of our gift boxes (elegant card + possibility of inserting your communications in our boxes). - Integral Management of your business gift operations in the UK and Europe. ELEGANT, SURPRISING, AUTHENTIC, ORIGINAL...AND PERSONALIZED! 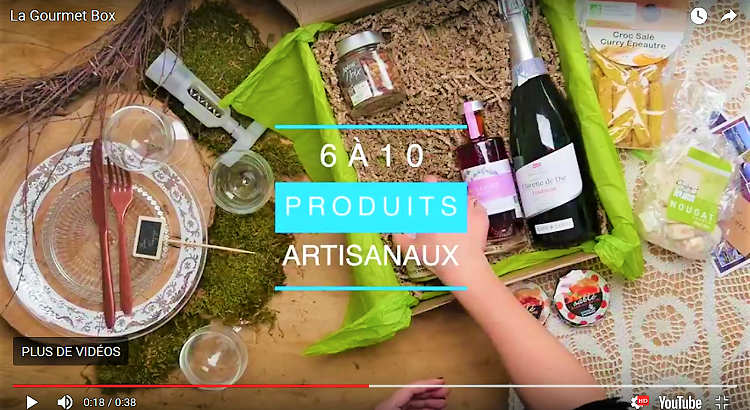 At LA GOURMET BOX, we know that the visual appeal of a gift is often just as important as its contents. Elegance and quality are always pleasing—and if it's edible, so much the better! If you would like to present one of our gourmet boxes as a gift or incentive to your customers, executives, employees or anyone else you want to surprise (Christmas gift basket or package, one-off gourmet gift or a subscription to make the gift last longer), we’ll take care of all the details for you. We will deliver your gift to the specified address along with an elegant card containing your personal message of thanks, congratulations, welcome, etc. Would you like to give someone one of our gourmet boxes? Are you looking for a personalized way to surprise someone with a singularly savoury experience? Tell us about your ideas and needs. We're not some nameless, faceless corporation, and we'll get back to you quickly.